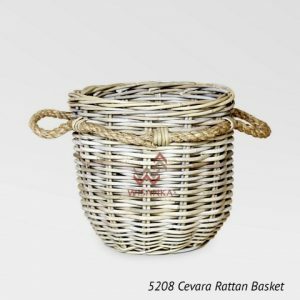 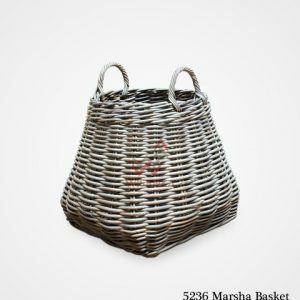 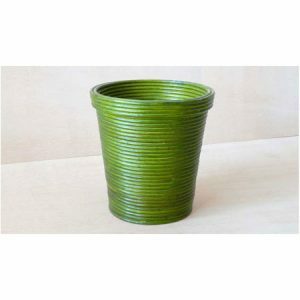 This Cilinder Round Rattan Basket is the quintessential woven storage basket. 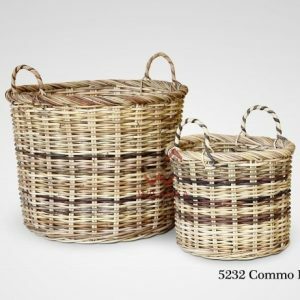 It’s enough for storing blankets, throws, pillows and more. 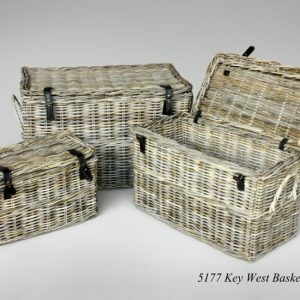 Place one in the kid’s playroom for all their toys or sports equipment. 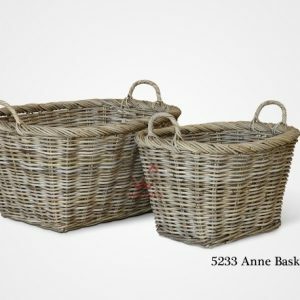 These baskets are sturdy. 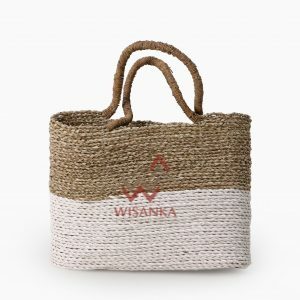 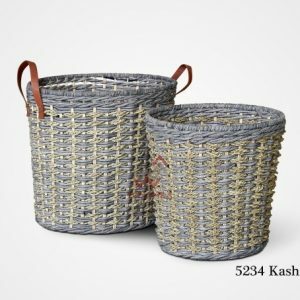 Handwoven with rattan kubu grey, a great choice of raw material which is durable and beautiful. 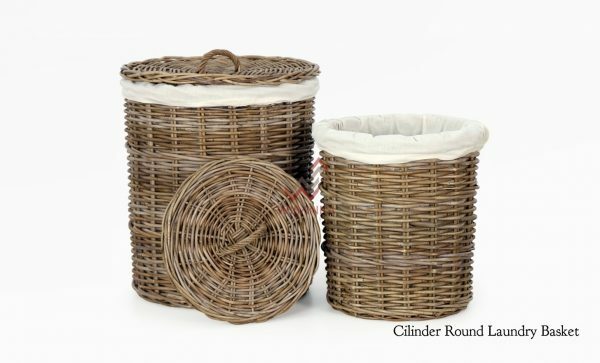 A perfect and elegant storage option for laundry rooms, living rooms, and bedrooms.